Amidst hostility over the takeover bid by Broadcom, US wireless technology and chipset giant Qualcomm has asked Executive Chairman Dr. Paul Jacobs to step down from his post. The company has announced that it is reversing the leadership reorganization that took place in 2014, and that it will now have an independent Chairman. 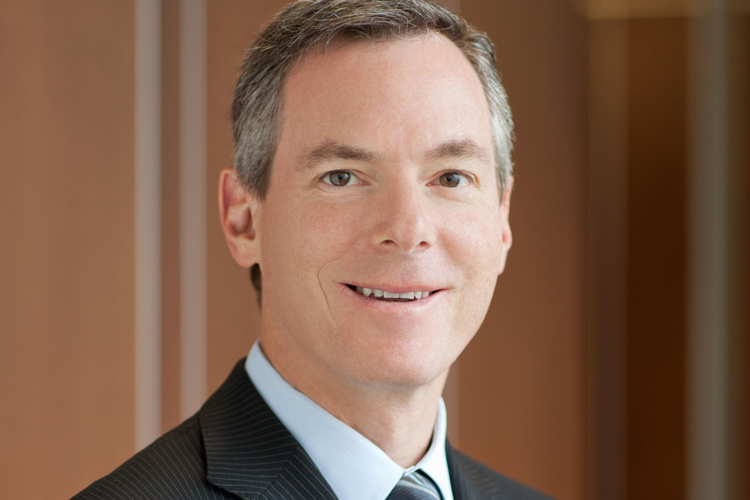 Paul, who is the son of Qualcomm co-founder Irwin Jacobs, served as the CEO of Qualcomm between 2005 and 2014. In 2014, as part of the reorganizing the company’s management, Paul assumed the role of the Executive Chairman. Jeffrey Henderson, who has been on the board of directors since 2016, to be the new non-executive Chairman. The company, in a press release, said that having an independent director as the Chairman has been a crucial part of the company’s history, which was changed back in 2014. Jacobs, as per the company, will continue to be a member of the board of directors. It also added that the step is aimed at maximizing the value for stakeholders, the conclusion of the NXP acquisition deal, and “capitalizing” on the significant opportunities which 5G offers. At the same time, Broadcom’s bid to acquire Qualcomm has taken a foul turn as the Committee on Foreign Investment in the United States (CFIUS) intervened citing Broadcom’s ties with Chinese companies, especially because Qualcomm is leading innovator in 5G technology – Snapdragon 855 with X50 5G-ready modem was teased only today – and the deal might compromise the USA’s position as a leader in 5G technology. Broadcom, in response, has hit back, claiming Qualcomm’s ties with various Chinese companies and vowed to keep 5G R&D active. But it does not want to resign the pressure and is still very much interested in acquiring Qualcomm. Further, Broadcom had earlier demanded that as part of the deal, Qualcomm’s board of directors must be revamped which could have led to Jacob’s ousting from the post. The past year has been very troublesome for Qualcomm with incessant pressure for takeover from Broadcom, dispute with former ally Apple, and multiple billion-dollar fines from competition regulators across the world.